European Collision Center is the premier Los Angeles area Auto Body Repair Shop. We’re located at 9778 Firestone Boulevard in Downey, California, close to the 605, 5, 105, 91 and 710 Freeways. If your car was in an accident and needs repair, call European Collision Center today at 562.345.7000. Or you can send us an email from our contact page. 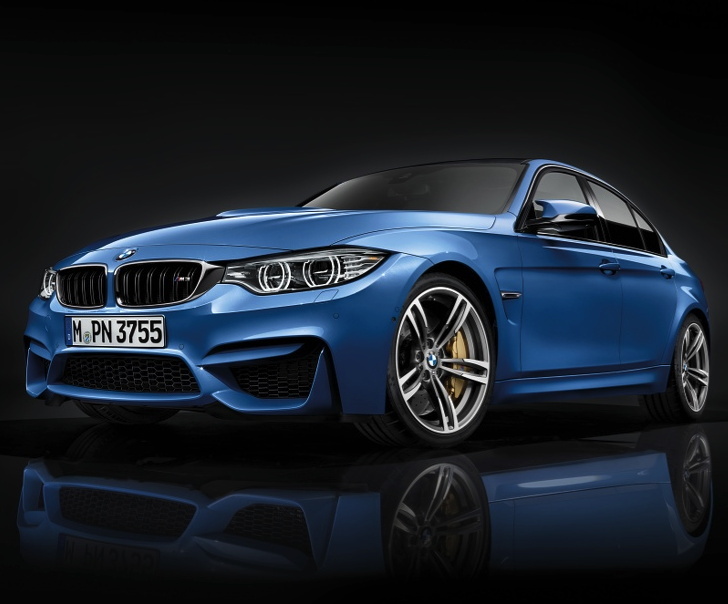 European Collision Center is a Certified Collision Center for BMW, Porsche, Audi, Volkswagen and MINI. Our 20,000 square foot indoor facility, is fully equipped with factory approved tools and equipment. Our technicians are certified. Their on-going education in the latest in vehicle technology provided by the manufacturer keeps them at the forefront of the ever changing automotive industry. European Collision Center works with all insurance companies and belongs to multiple insurance companies’ preferred repair facilities programs. Our dedicated staff works to make the repair of your vehicle to pre-collision condition as smooth as possible. Our concierge program can assist you in towing and rental arrangements. Our dedicated estimators know that that your vehicle’s quality repair is your priority, and that makes it their priority, too. European Collision Center is part of multiple Insurance Companies’ Direct Repair Programs. We repair all Foreign and Domestic vehicles located at our Downey Collision Repair Center. European Collision Center has been proudly serving the community since 2006. We are a short drive from anywhere in Los Angeles and Orange County. We’re located at 9778 Firestone Boulevard in Downey, California, near the 605, 5, 105, 91 and 710 Freeways. If your car was in an accident and needs repair, call European Collision Center today at 562.345.7000. 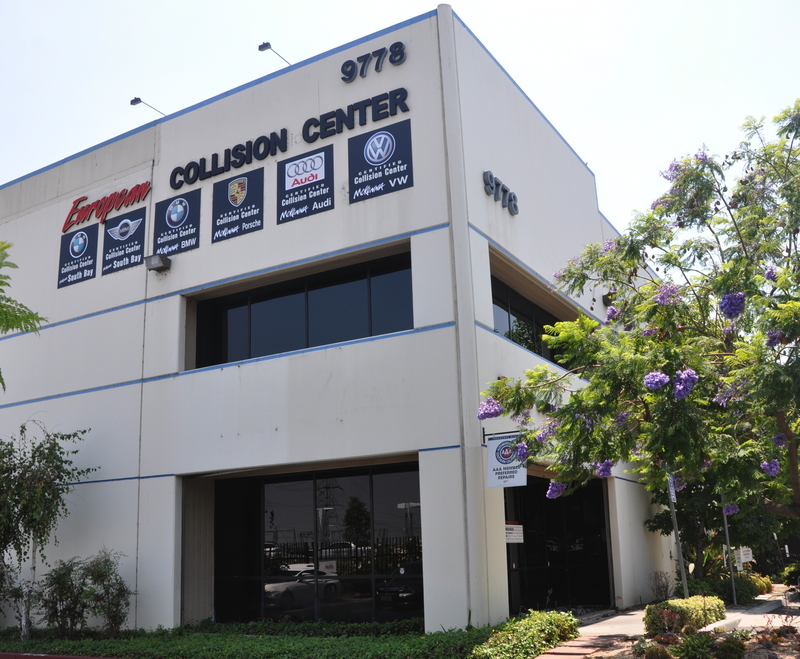 European Collision Center is located in Downey, California, a suburb of Los Angeles. We specialize in auto body repairs and service for BMW, Porsche, Audi, Volkswagen and MINI. We service vehicles from Downey, Los Angeles, Norwalk, Huntington Beach, Cerritos, Long Beach, Anaheim, Newport Beach, Santa Monica, Santa Ana as well as other cities in California. Call us today at 562.345.7000.